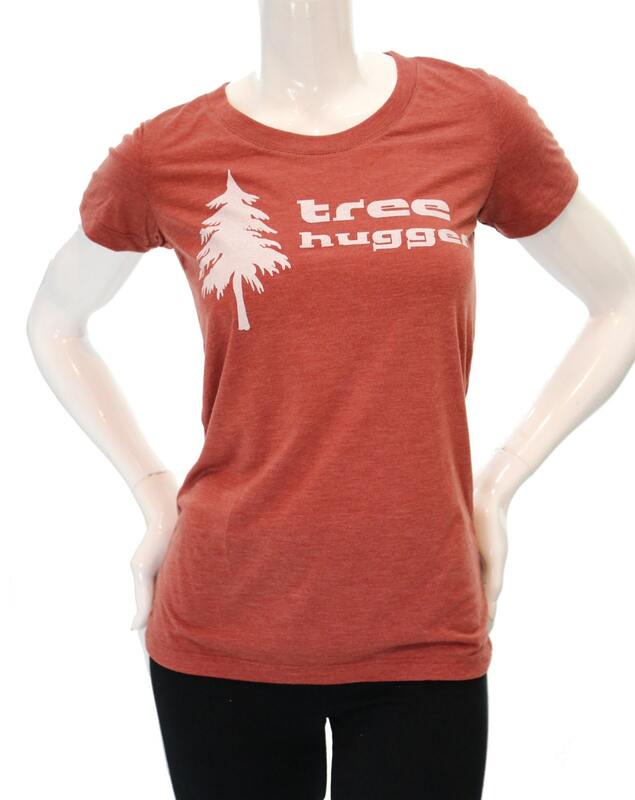 Embrace nature as you go about your day with this beautifully rendered hand pulled print t shirt. Original design by MATLEY, printed with eco friendly ink (no clip art here). Makes a wonderful gift! 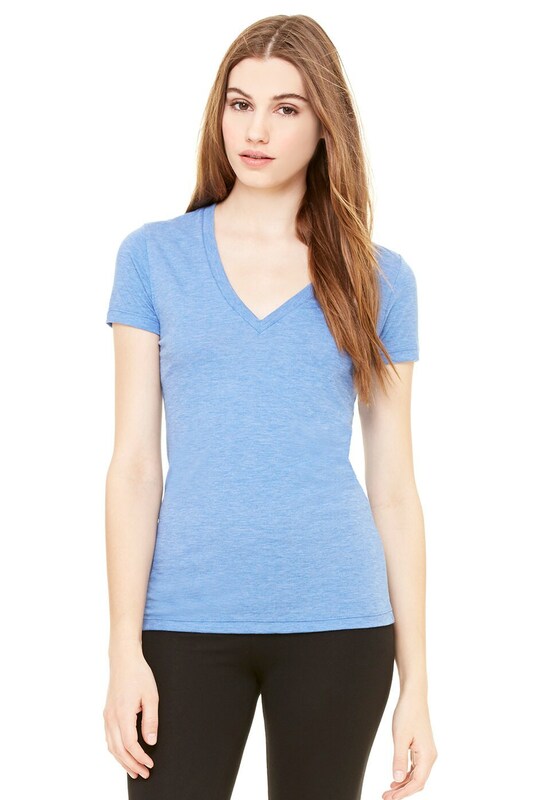 A flattering scoop and V neck neckline and unique triblend fabric is incredibly plush and soft that makes for a slim fit on the body without compromising comfort. Nice shirt for the price. Runs a little small, but the shirt is very soft and looks great. shipped really fast!! love the shirt.. i have got so many compliments on it already!